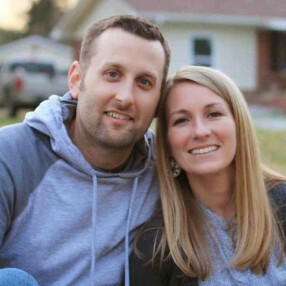 Jonathan moved to Wilson NC to be the Associate Pastor in January of 2007 and was later called as the main preaching pastor in 2013. He is committed to discipling believers and reaching the lost both in Wilson NC and around the world. He and his wife, Lori, have three daughters and one son: Hannah, Madeline, Emerson, and Caleb. Jonathan is a graduate of the University of South Carolina and Southeastern Baptist Theological Seminary. Jonathan's desire is to see Christ exalted, the lost saved, and believers to become more like Jesus.